My first incubator was the Brinsea Mini Advance. 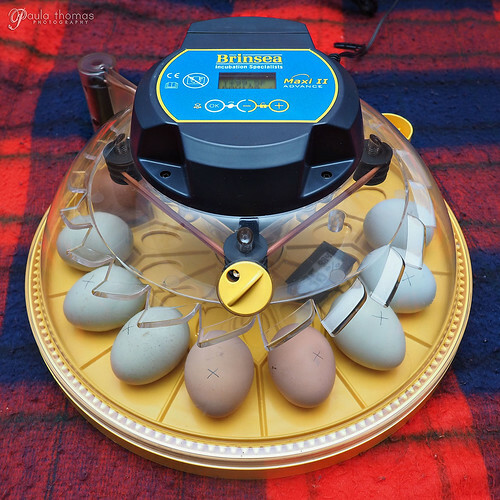 It is a great incubator and have used it for a few hatches but it only holds 7 eggs. I ended up borrowing a Hovabator last Fall for a hatch because they didn't all fit in the Brinsea. I was not a big fan of the Hovabator and decided I needed a model with more capacity. Brinsea recently came out with some new models and decided to get the Brinsea Maxi II Advance. It has all of the same features and settings as the Mini with a few additional bells and whistles. 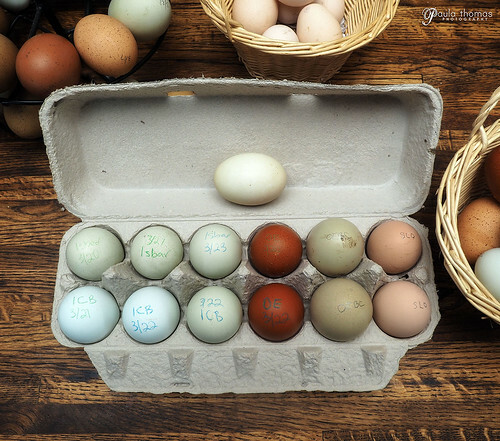 It holds 14 eggs, has a small vent that can be opened and closed and a reservoir on the outside to allow you to add water without opening the incubator. It also has a much larger viewing area so hopefully will be able to get a better view of the hatching. I have a small hygrometer in the incubator to keep track of the humidity. I like to keep the humidity around 35% until lock down then will increase it to around 50%. I know some will go with a higher humidity and some even go lower or do what's called a dry incubation where they don't add any water until lock down. I chose to go somewhere in the middle and it has worked well for me in the past. My brother announced he was planning a visit with his girlfriend and daughter and thought it would be fun to do a hatch timed around their visit. I decided to set the eggs on Friday morning so they should start hatching around the time they arrive next month. 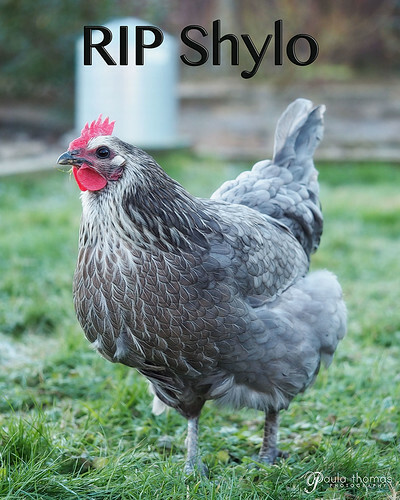 I lost Shylo, one of my olive eggers to a predator last week and found an egg under her body and decided to put it in the incubator. If it's fertile, the daddy should be a svart hona so it will be interesting to see the result of that cross. I also added some hatching eggs I got from a couple of local chicken owning friends: 2 olive eggers, 2 olive egger back cross, 3 isbars, 2 silver laced orpingtons and 3 ice cream bars (isbar x cream legbar) for a total of 13 eggs.